Sixty-six dollars really doesn't buy much these days. It might be enough to score nosebleed seats to a baseball game, or a one-way ticket to Chicago, but c'mon, it's not like you can buy a house for that. Er... actually, it turns out you can, because right now a dude is currently raffling off his picturesque, three-bedroom villa in Italy for a cool $66. 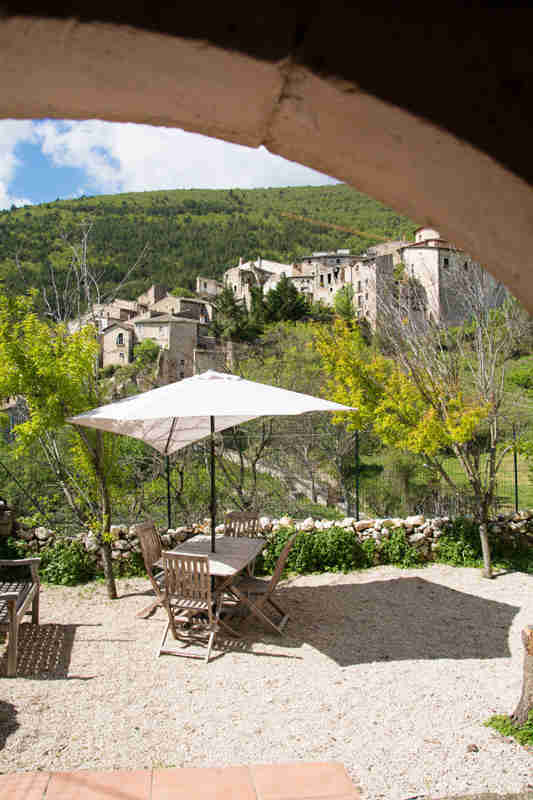 After struggling to sell his three-bedroom stone house in the medieval village of Carapelle Calvisio, Italy the traditional way, Jamie Abbott has decided to take matters into his own hands and has set up a special raffle. The grand prize? The keys to the house itself. All you have to do to throw your hat into the drawing is fork over £50 (roughly $66), and keep your fingers crossed. 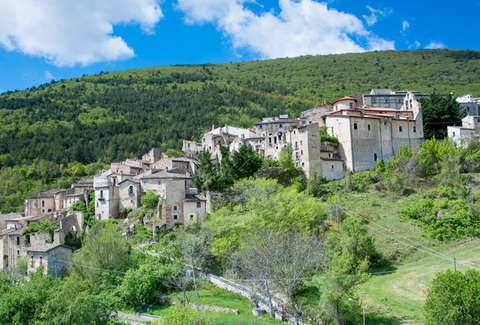 The home itself, valued at $282,000, is nestled on a hillside in Abruzzo’s Gran Sasso national park, and is roughly two hours east of Rome. The area is gorgeous, and you get a glorious view of the countryside and distant mountains from just about every one of its windows and terrace. 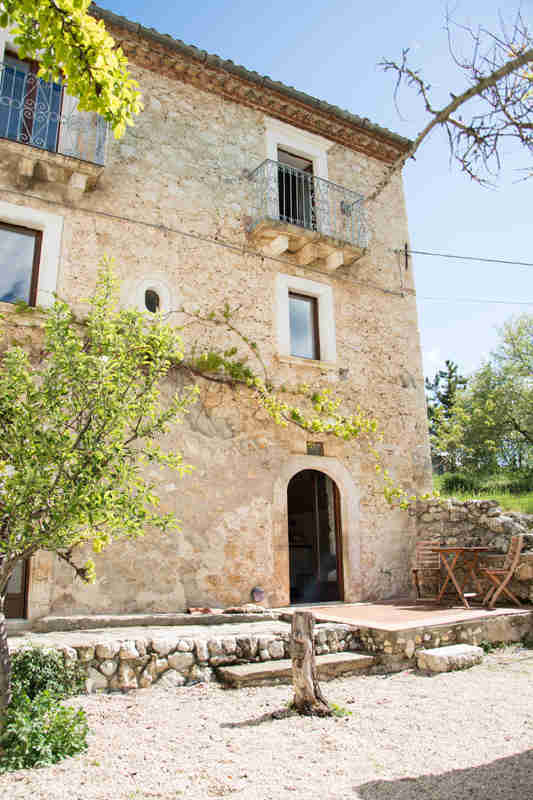 It's a fairly modest place, but still charming with three bedrooms, an original stone staircase, fireplace, cave-like bathroom, and a garden with fruit trees and grapevines. Plus, it'll be handed over mostly furnished, so it's essentially move-in ready, whether or not you want to bring your own stuff. To get in on the action, you'll just need to submit your payment and fill out an entry form before the contest closes on September 30 (or before Abbott sells out of his 6,000 tickets). The drawing will be conducted by an official notary and the winner will be notified right away. However, even if you don't end up winning the house, your ticket still puts you in the running for second and third place prizes. The second prize is $13,200, and the five third place prizes will be gift baskets filled with local food and wine. Tickets are apparently going fast, though, so you'd be wise to enter soon. Face it, there are certainly worse ways to spend $66.